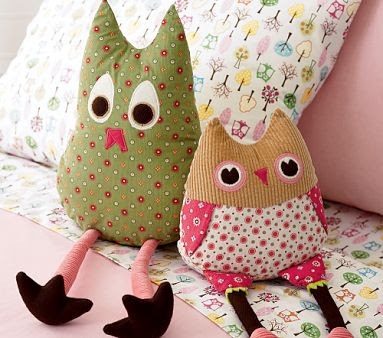 I just love these owls from Pottery Barn. I wish I could get them for my daughter-to-be's room. They are just too precious!